What is phosphate and why all the countries and United States are asking for its presence in gardens at home products. Phosphate is an important element which can easily be found in fertilizers. Its chemical name symbol is P, found in NPK plant food nutrient and can easily be formulated for its use in laws. Phosphate is also found in many of our daily use consumers’ products like water softeners, pharmaceuticals, cured meats, tooth paste, baking powder and detergents. Several research studies which have been performed about consequences of phosphates on our environment and marine life, it has been found that excess of phosphate level in water is big hazard for marine life as well as to our water and health of human beings. Environmental protection agencies have strongly focused and told the factories and production plants to not through phosphates in the water. Phosphates ingredients are therefore a major threat to the water quality and same for living beings. In many of the cases, the nutrient being important is phosphorous. When phosphorous and its phosphates are included in our water, oxygen level is decreases, which cause death conditions for many of the aquatic organisms, including all the marine life like fishes and result in massive deaths of these organisms. When phosphorous is put into the clean and clear water in excessive amount, its color turns to cloudy and oxygen level turns low in it. The water becomes toxic to use and will have foul smelling. It shows that water which has been mixed with level of phosphates entered from industries will become toxic and natural run off with domestic and industrial wastes will make it poisonous for all the creatures. According to Maine Extension office reports, 90 percent of the lawns and gardens in which phosphates were added or water used was inclusive of phosphates, they would not turn greener again. It reveals that laws and gardens can go green without any use of phosphorous in it and we can save lots of our budget if we have not consumed it for purchase of phosphorous. When you are searching for planned garden with 0 percent phosphorous or want to learn about gardening. 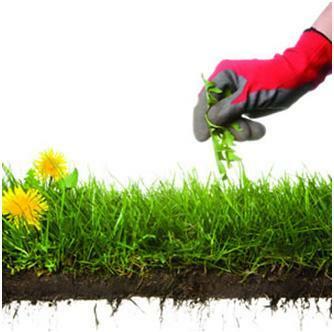 When you are selecting lawn fertilizers and gardens components, check the lists of ingredients. Also in those products which have been used animal manure in their production, it will be high quantity of phosphorous included in them. 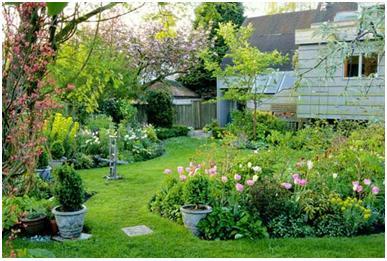 Select manure free products like vegetarian plant foods, weed control and pest control for lawn care with full gardener’s line of organic substances.